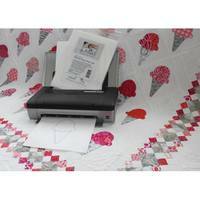 Quilter's Select Print & Piece is perfect for printing both foundations and paper-piecing patterns. 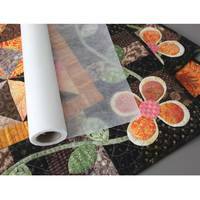 This non-fusible, paperlike material can be used with any home printer. 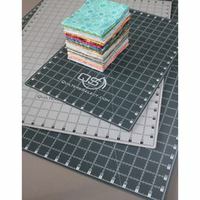 Print your pattern and when you are finished sewing, dampen the partially water-soluble material, and it will tear away easily. 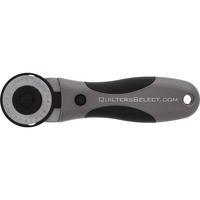 Each precut package contains 25 sheets measuring 8-1/2in by 11in. 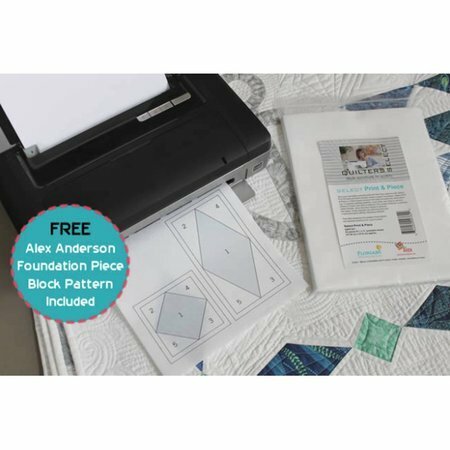 A FREE foundation piece block pattern by designer Alex Anderson is included in each package.